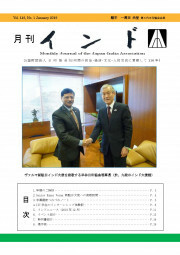 The Japan-India Association was established in 1903, and the first journal was issued in 1909. 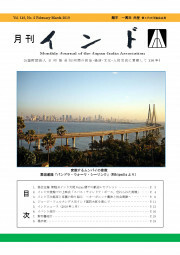 The journal provides with the topics of present India through the news and the information on various events. 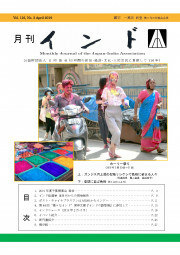 Our members will receive ten copies of the jounal every year.